That’s the motto for the group that created the USB connector. I guess they never had to deal with actually finding and plugging in the right USB cord to connect or charge a device. 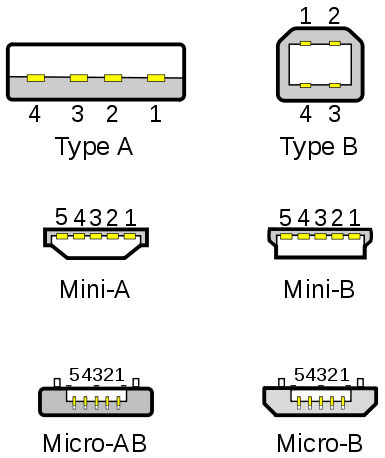 And for each of those below there are corresponding male and female connectors. Such a hassle to have so many cords and power supplies just because devices have different USB connectors. Can’t we just have SuperSpeed Wireless USB and inductive charging already? Next PostNext Hey Google, have you ever heard of Google Maps?